Edd has two shows in Bozeman from January through February 2014 you won’t want to miss! 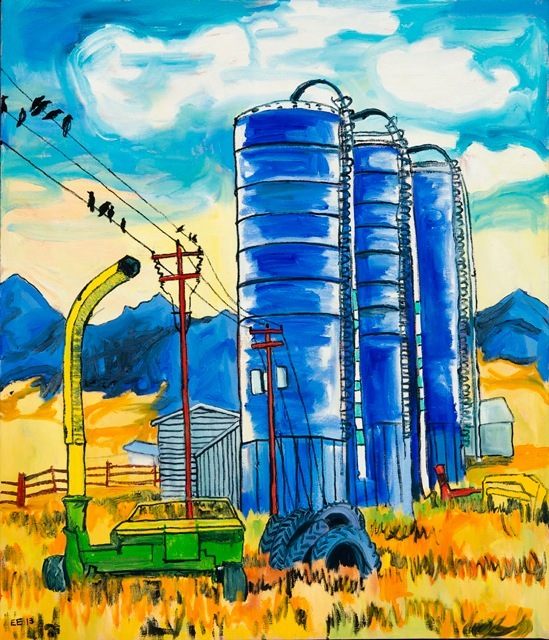 Stop by the Bozeman Public Library on East Main to see Edd’s exhibit of new paintings in the lobby area through February. The artist’s reception will be Friday evening, January 10, 6-7:30 pm. 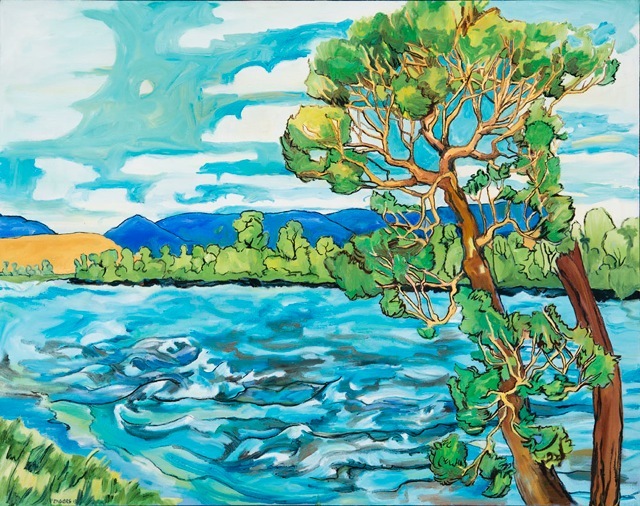 The “Movement Montana” exhibit is of unique and interpretive oil paintings depicting the fascinating, yet familiar, shape of native trees as seen through the eyes of Edd. All paintings on exhibit are for sale, with a portion benefiting the Library. The Library Foundation provides food and drink during the reception; call 582-2425 for more information. Also check out Edd’s work at Starky’s Authentic Americana at 24 N Tracy Ave, Bozeman, Mt 59715. All the work is for sale and in the mid-sized, mid-priced range. Big thanks to Kathy and all at Starky’s for hosting the show.